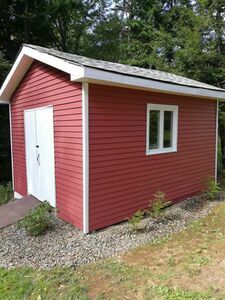 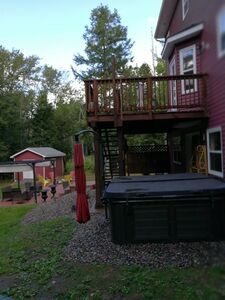 454 Laurel Ridge Drive, Beaver Bank (MLS® 201901063): Wow this is impressive ! 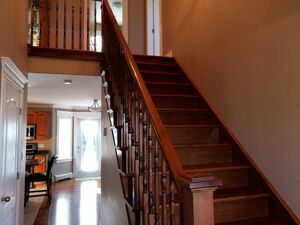 Curb appealing Two Storey in Popular Lost Creek Village, Full length front verandah, Wonderful Landscaping, Loaded with quality and Extras. 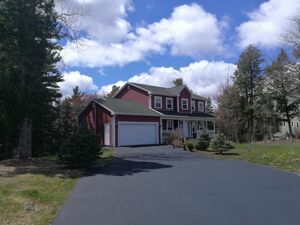 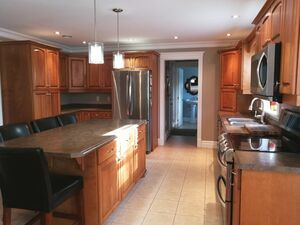 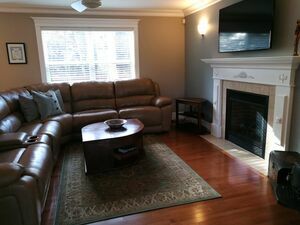 Dream Kitchen, Island and Pantry, High End Appliances are all 5 Yrs or newer, Cozy Main Floor Family Room with Propane Fireplace, Formal Dining and Living Rooms, Big Windows, Upgraded Trim Package will Impress, Recent Pro Painted, Hardwood Floors and Staircasing. 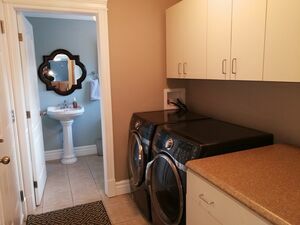 You'll love the Mainfloor Laundry and Mudroom entry off Garage. 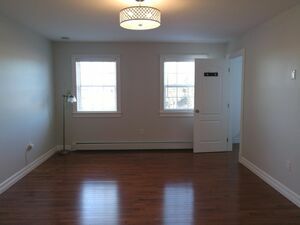 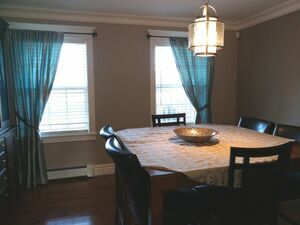 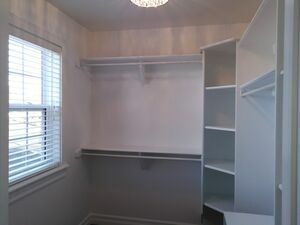 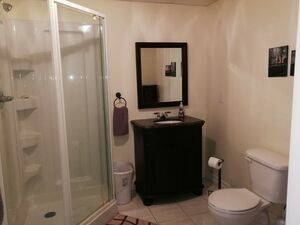 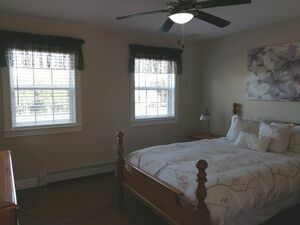 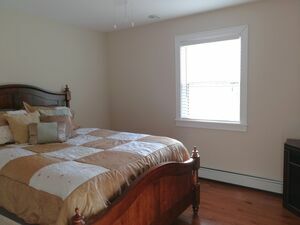 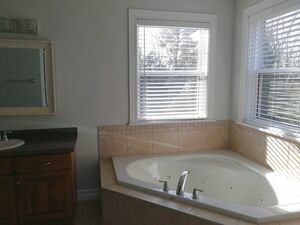 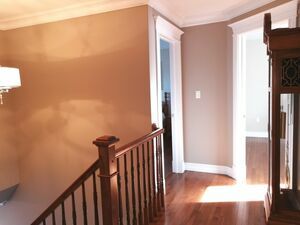 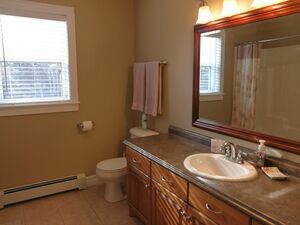 Upstairs Features Spacious Bedrooms, Master has full Ensuite and Walk In Closet. 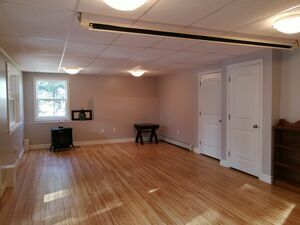 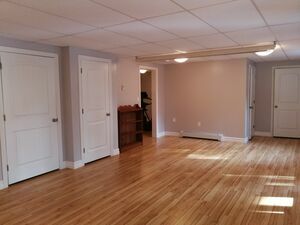 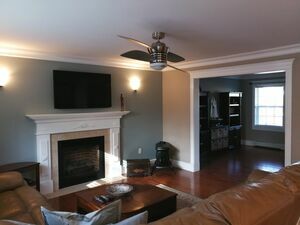 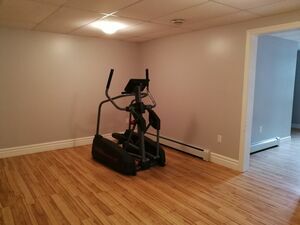 Basement Level finished too with 4th Bdrm, games Room/Den and a Large Rec Room. 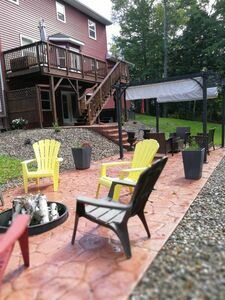 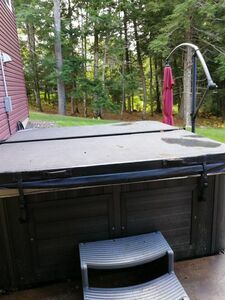 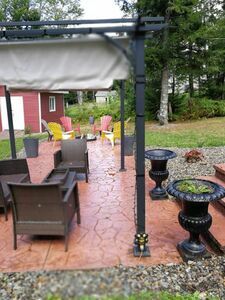 Walk out to a fabulous backyard setting, lovely landscaping, hot tub, Stamped Concrete Patio, Storage Shed and Partial view of Tucker Lake, This is Very Nice. 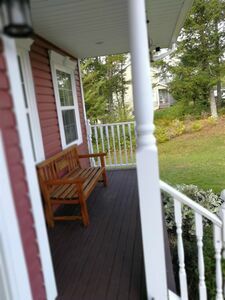 Lots of Extras, Smart Wired, Security Abound, Tons of Quality, and only 2 Minutes to Golf.